Bolivian children and I say: Thank you! I asked for your help. And you helped! 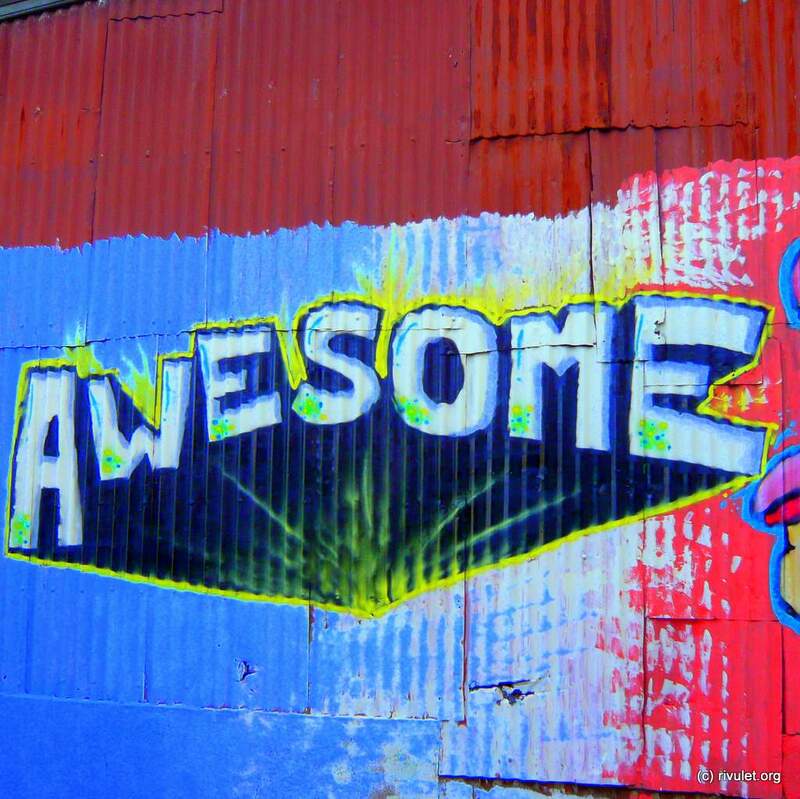 How great! 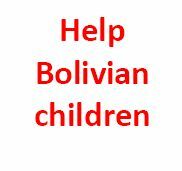 In total 2000 € will reach the Bolivian children. Thanks a lot to everybody who followed my call for help and donated! Muchas gracias a todos! Continue readingBolivian children and I say: Thank you! Hasta luego America del Sur! Finally it was time to leave South America. I left with one eye laughing, one eye crying. Continue readingHasta luego America del Sur! 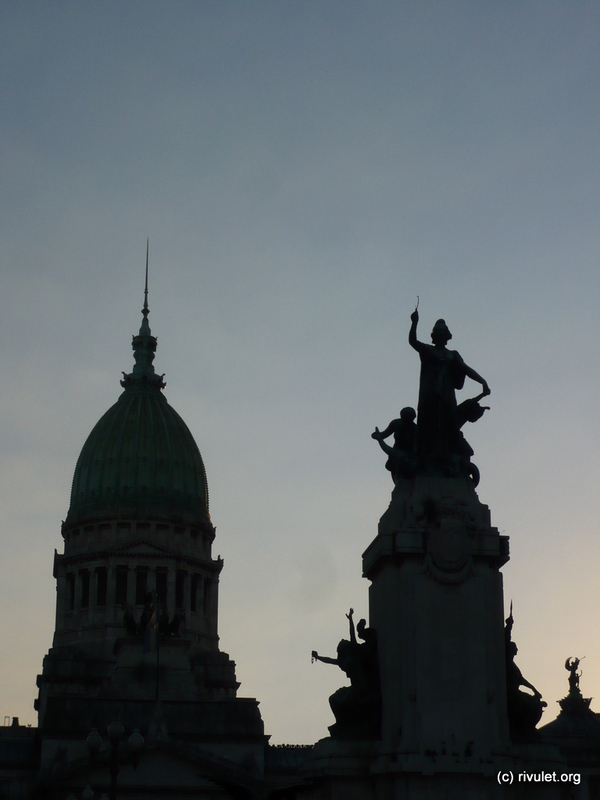 Buenos Aires – A lot of fun! After all the time of hiking an staying in little villages it felt surprisingly good to be in a big city. I really enjoyed the first well made Cappuccino for a long time. And spend quite some time sitting in little cafes, having a coffee, frozen cappuccino, a cake or a toast. Mhmmm. 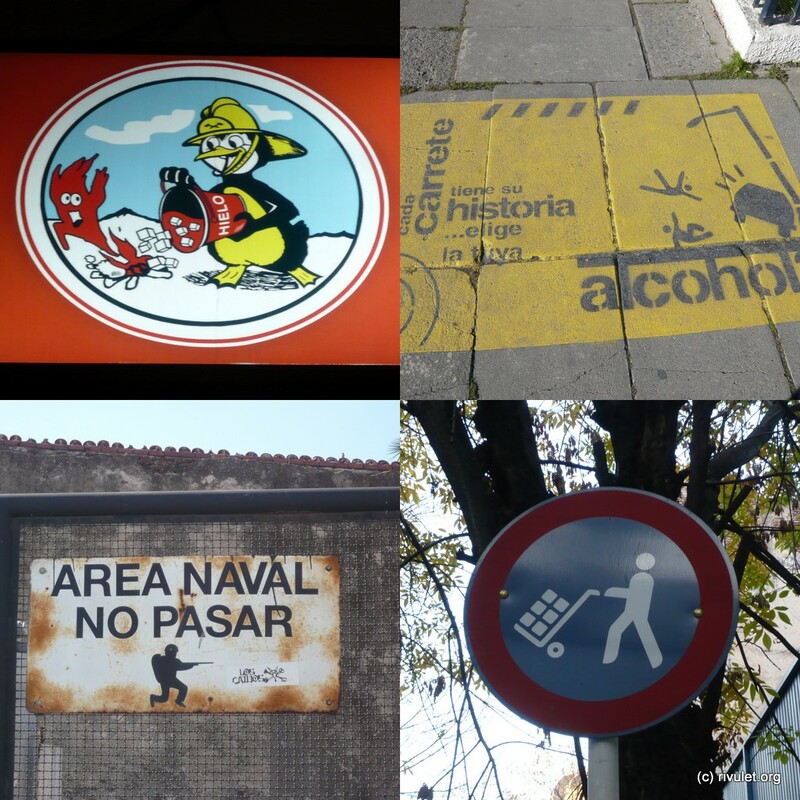 Continue readingBuenos Aires – A lot of fun! I am still shocked by the poverty and working conditions, especially of the children in Bolivia. So I decided to ask for your help! I will double every donation from you that reaches the non profit organization Kindernothilfe (with the keyword “Z 4491, 4542840”) before the end of May 2011 (fine print: maximum total amount from my side is 1000 €). 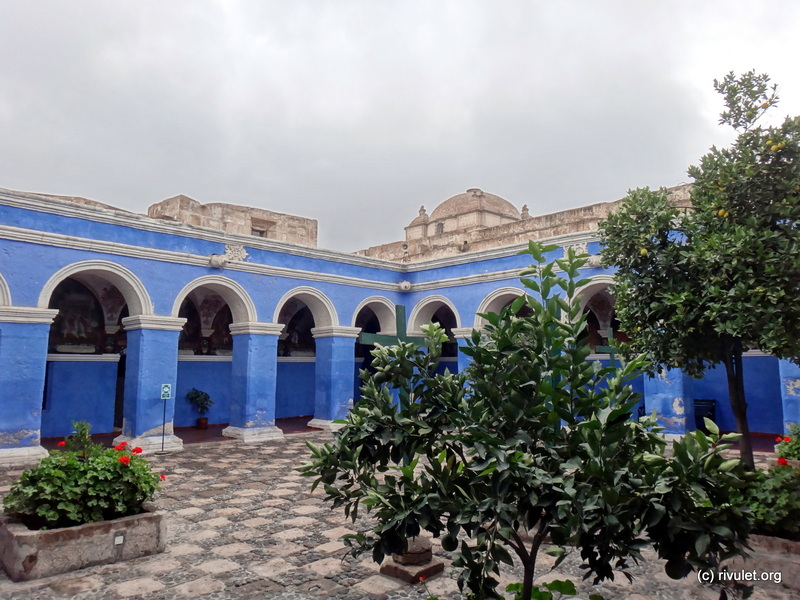 Continue readingrivulet helps Bolivian children! 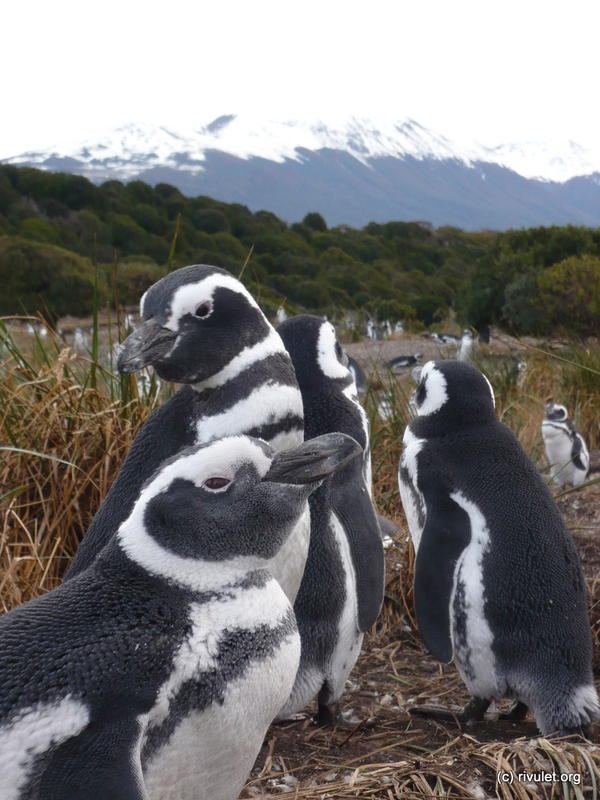 I really liked Tierra del Fuego. So I decided to stay there a bit longer. And went to Puerto Williams. 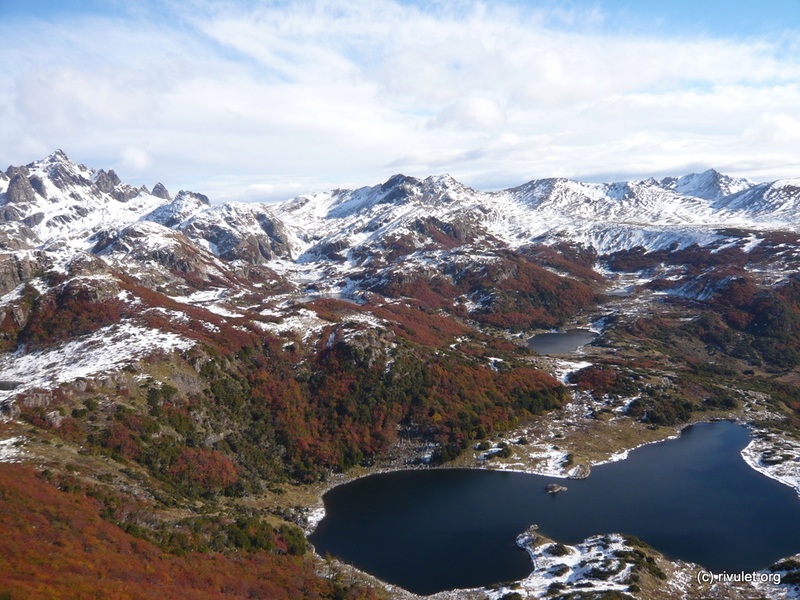 Did two great hikes in a pristine mountain range of Tierra del Fuego. Karate II – At the end of the world! 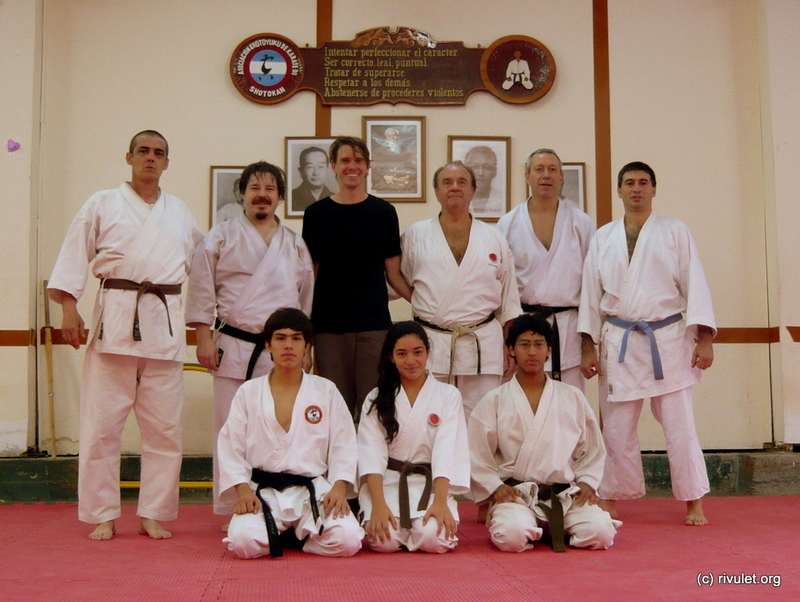 Continue readingKarate II – At the end of the world! After the Torres del Paine we decided to go all the way down to Tierra del Fuego, the Land of Fire. An amazing archipelago of one big and a lot of smaller islands far down in the south of Chile and Argentina. 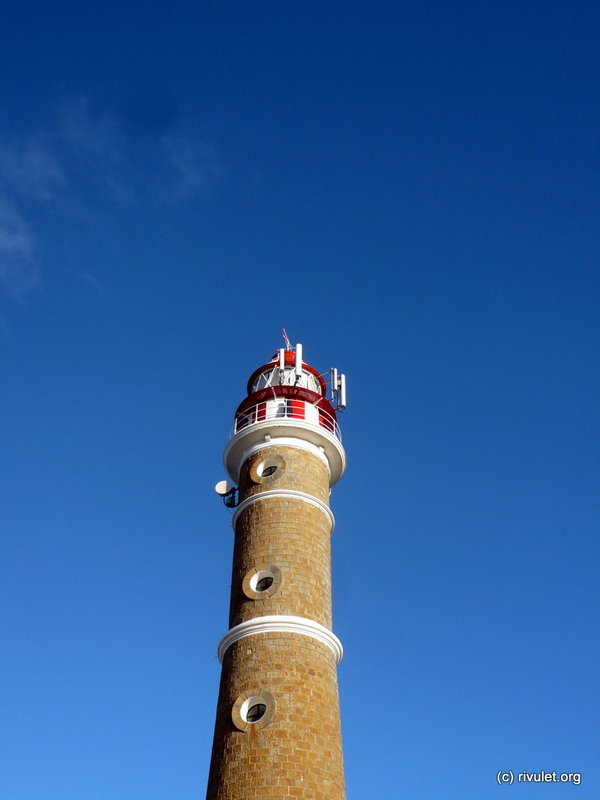 First stop for me was Ushuaia, which calls itself the southernmost city in the world. Next stop was Puerto Natales, the town close to the Torres del Paine National Park. Of course we decided to hike the whole circuit ;-) And the back loop was really worth the extra days. 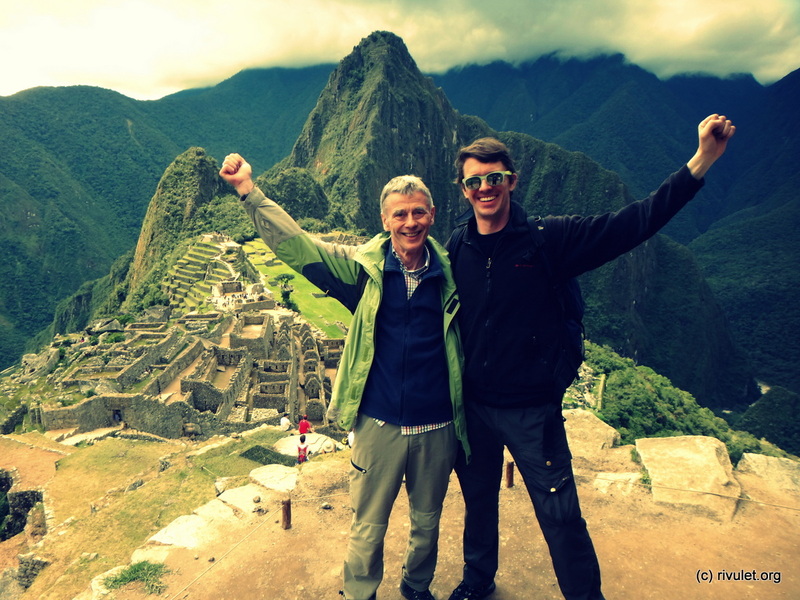 Fitz Roy and Cerro Torre – Sunshine hiking! 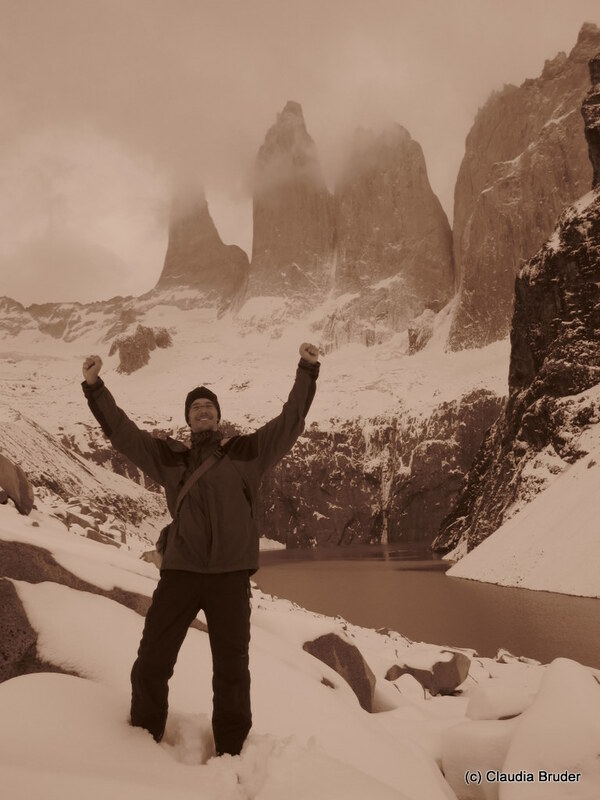 El Chalten was the starting point for a four days hike around the famous mountains Cerro Torre and Fitz Roy. Which included glaciers, glacier lakes, river valleys, and fairy tale forests. 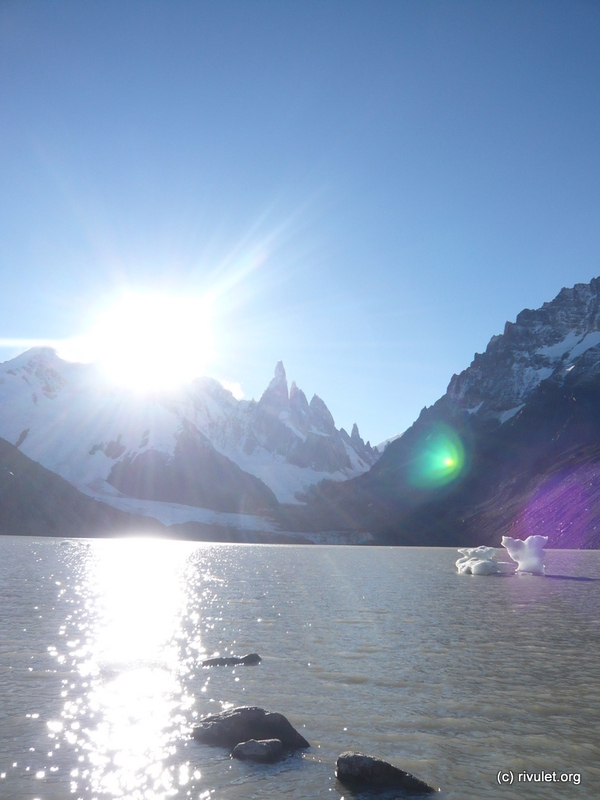 Continue readingFitz Roy and Cerro Torre – Sunshine hiking! 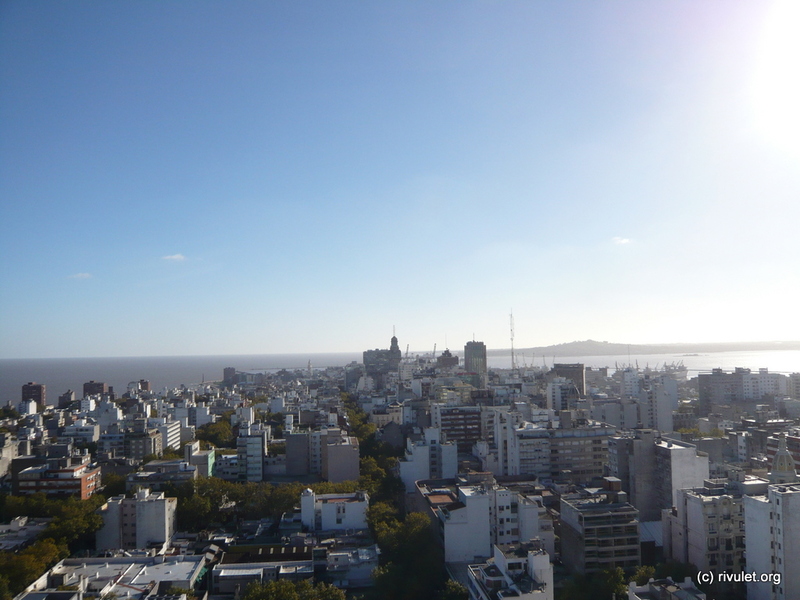 Well, it is quite a long way down to Patagonia. 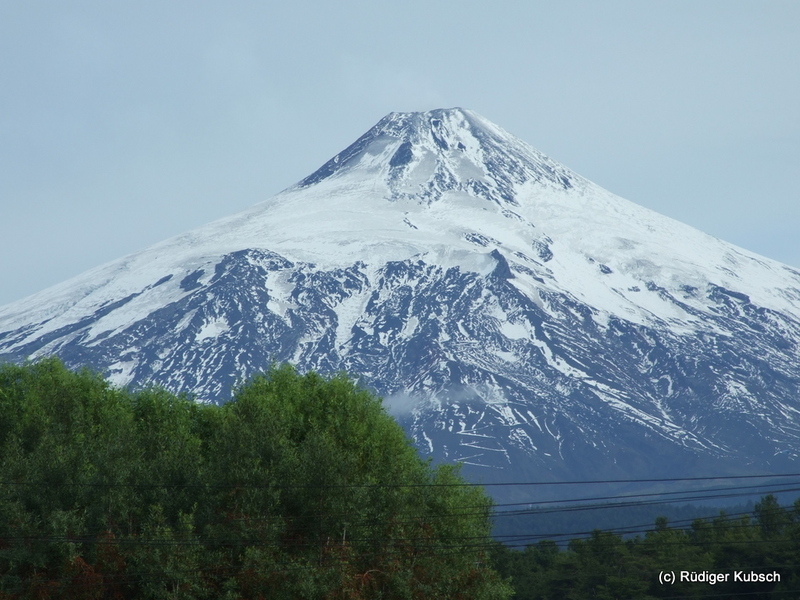 So we stopped in Pucon and Bariloche, both in the lake district of Chile/ Argentina. 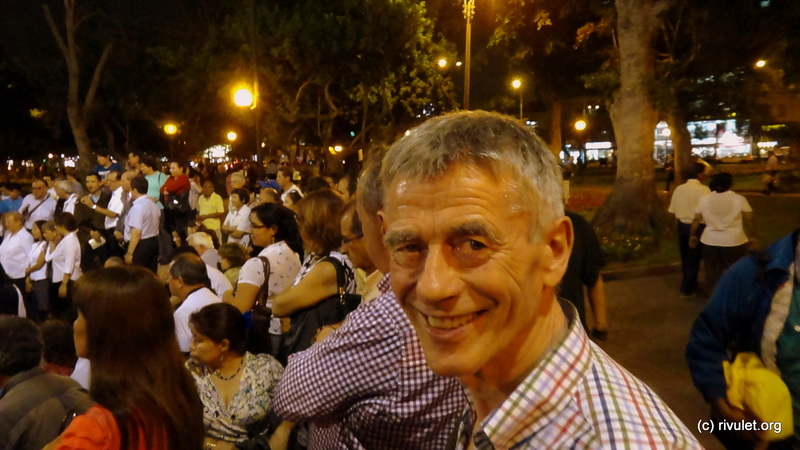 Continue readingSantiago – Meeting Rüdiger! 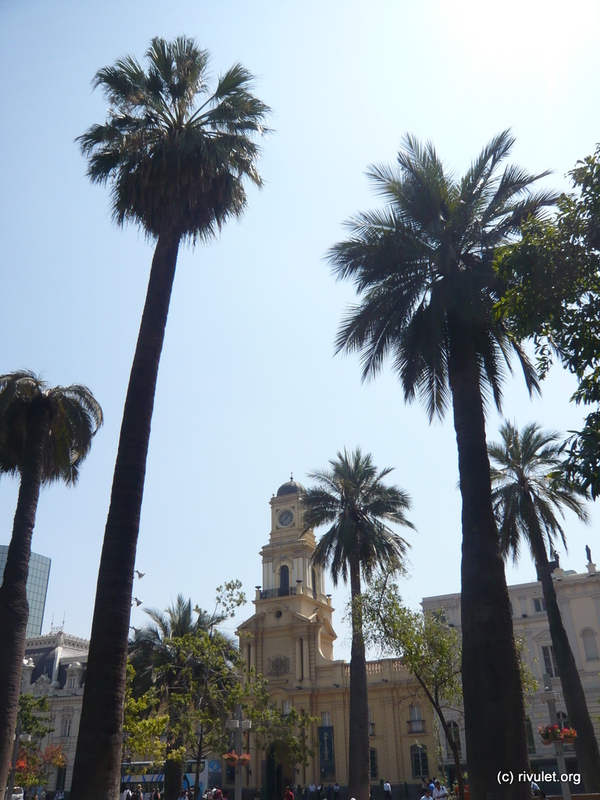 Next stop was Valpo, a charming city and one of Chile’s most important seaports. 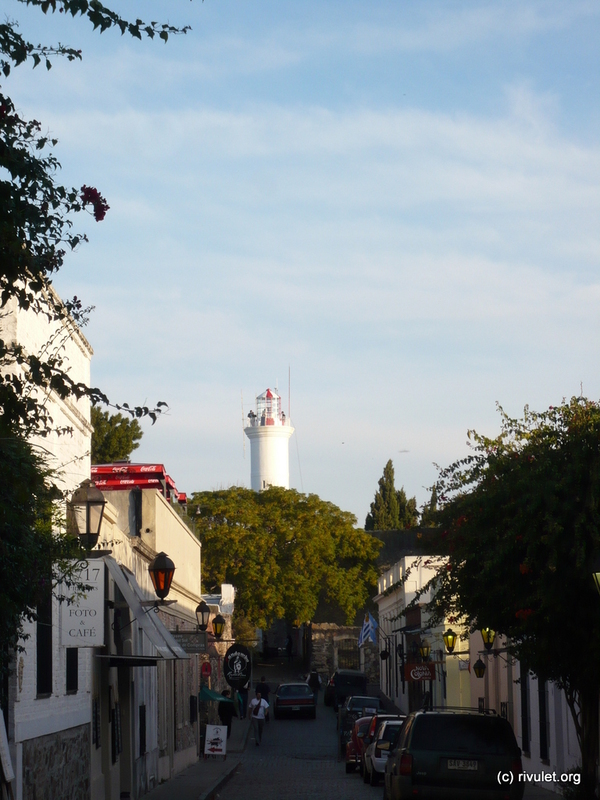 Spent some relaxed days exploring and enjoying this marvelous city. 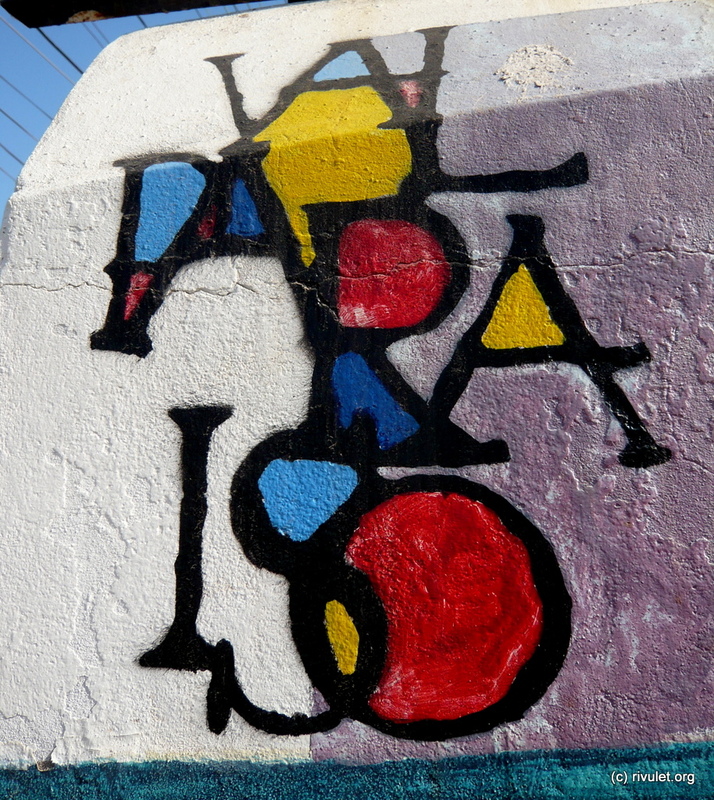 Continue readingValparaíso – Colorful beauty! First stop in Chile was San Pedro de Atacama. Nice, warm city with great outdoor bars. 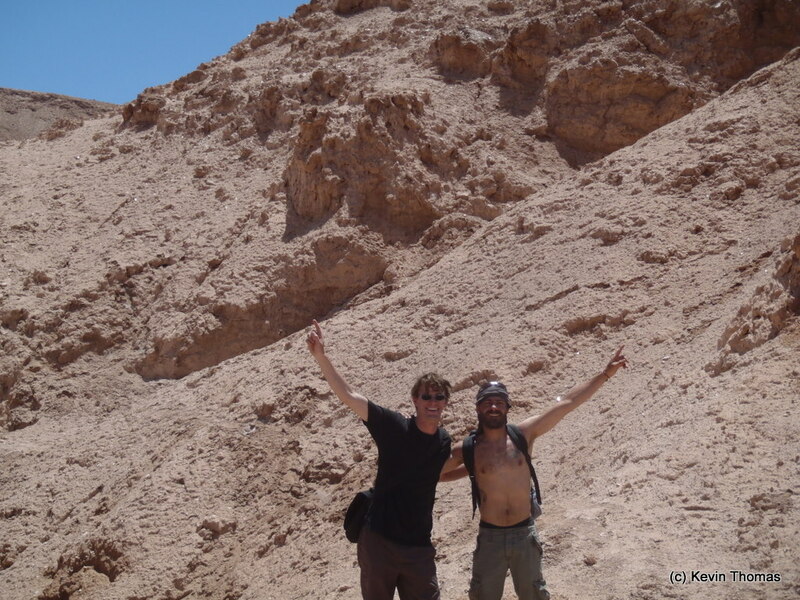 After a trip to the Valle de la Luna it was time to say goodbye to Kevin, my awesome travel mate for Bolivia. I visited the largest open-pit copper mine of the world and headed south afterward.